World’s largest cryptocurrency trading platform in terms of having the most adjusted trading volume, Binance has allowed the citizens of Australia to purchase the Bitcoin with cash through 1,300 stores of the country. Physical facilities of Binance Lite Australia will give millions of customers a chance of buying varieties of goods at the nationwide stores. Unfortunately, the dev teams of the company have not yet added other cryptos to the list of the supported-ones, but anytime soon new digital assets will be added into the system to improve the current condition of the blockchain payment ecosystem. Users will have to create the so-called order, completing the details alongside with providing an identification document are vital parts of the process. Once the person deposits a certain amount of cash, he or she will be able to receive the Bitcoin to the wallet. It’s surely nice to see the company taking the first steps of supporting a cash-to-crypto ideology. Yet, there are not that many firms doing the same staff, but it’s just a beginning. As a matter of fact, verified users can make orders through the website and later on deposit the cash at the store in order to have the desired cryptocurrency sent to the wallet. Some people complaining about waiting hours for receiving the currency turned out to be false because according to official representatives of the trading platform, it takes less than a minute to have the process completed. Surprisingly, Australia as a country has been supporting the idea of implementing digital assets into their existing payment processors. Everything started when the government declared the cryptos as a legal tender and continued by having the well-structured set of rules, putting taxation system into place. While the majority of the world finds the process of entering the market hard, close to impossible to achieve, the above-mentioned country starts to revolutionize the entire economic system. Wei Zhou, the chief financial officer of Binance noted: “Australia is a pioneer in having the blockchain innovations implemented in physical stores and we do have a hope that it will help an overall process of reaching its final destination “. 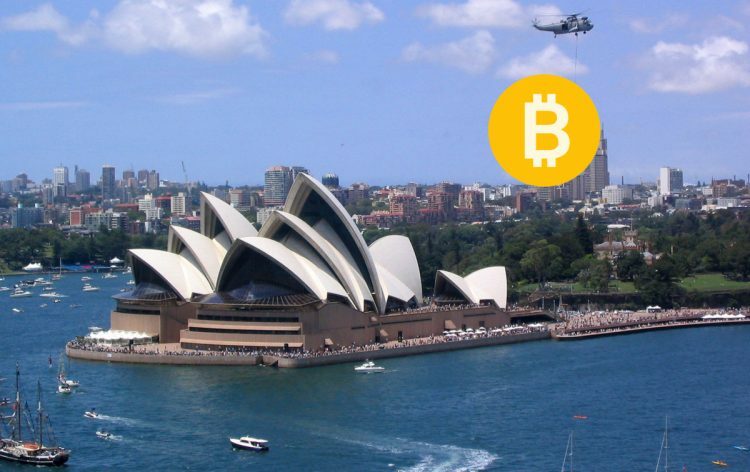 Worldwide known crypto trading platform has entered the Australian market a few months ago, when it had invested in a startup named TravelbyBit, helping millions of tourists to proceed all kinds of payments without facing unnecessary transaction fees. Binance had backed the leading travel booking company with $2.5 million for the purpose of building the so-called point of sale (POS) infostructure to be placed in thousands of airports around the whole world. Additionally, adding the latest feature of paying for crypto with debit cards positively influenced the growth of the company. Even considering the fact that digital asset exchanging infostructure implemented existing technology of Simplex does not affect the outcome by any means. On the contrary, it increased daily average deposit rate of the platform. Yet, Binance cannot reach the first spot as a crypto trading platform, hosting more than $700,000,000 worth of cryptos in traders does not seem that bad too.